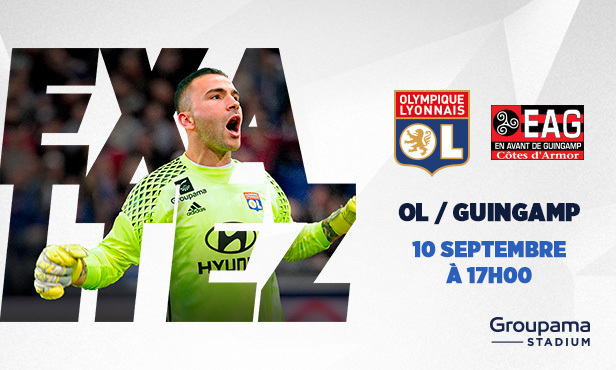 Book your seats right now for OL-Guingamp from €15, for the fifth week of Ligue 1 Conforama at the Groupama Stadium on the weekend of 9 September. 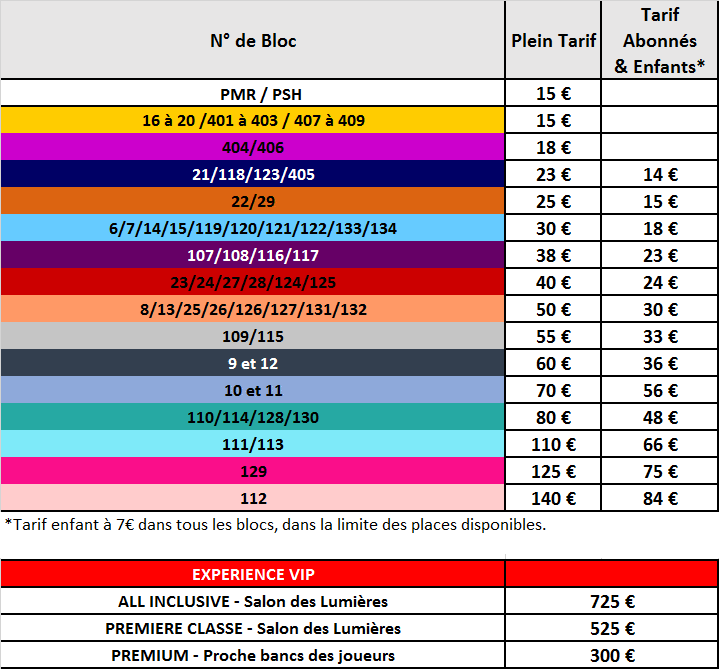 Do not miss out on this event: buy seats at the ticket office in Groupama Stadium at the online ticket office or by calling our customer service line on 0 892 69 69 69 (€0.05/min) or go to our regular sales outlets. 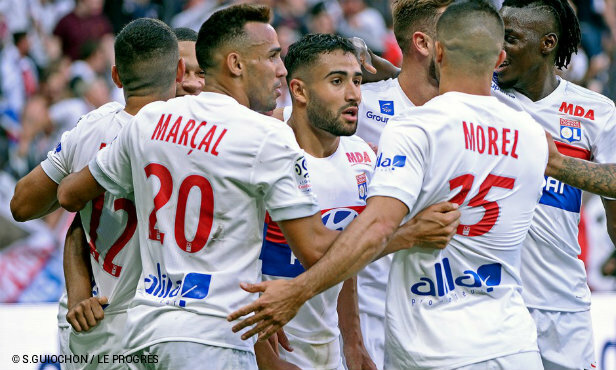 Get all the info on the third week of Ligue 1 Conforama and the unique experiences available berfore, during and after the match (including different ways of getting to the Groupama Stadium, the bar pack, the VIP experience, the escape game pack and the mobile app) on the dedicated site here. 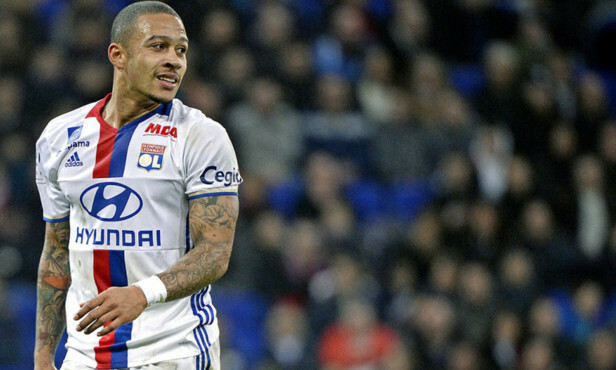 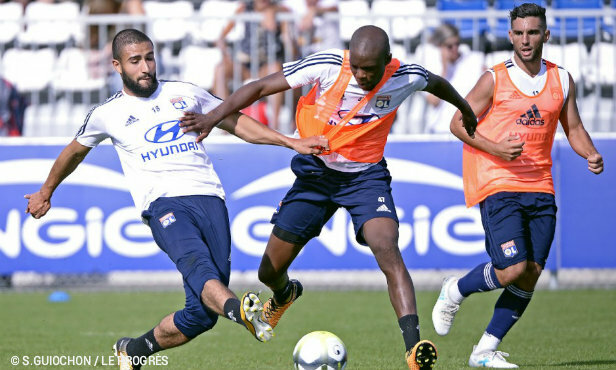 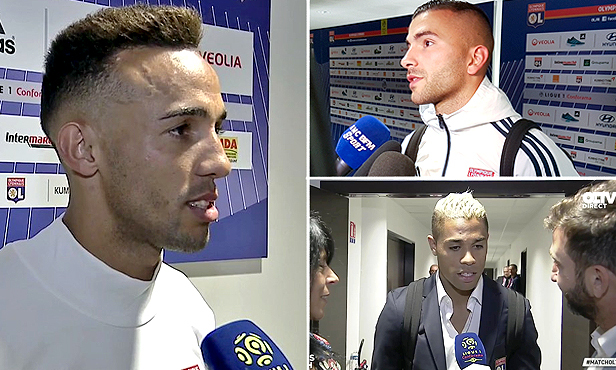 A few minutes after the day's training session, Fernando Marçal and the Lyon coach were at the press conference on Friday to talk about the league's resumption after the international break, which is set to take place for Lyon at the Groupama Stadium.